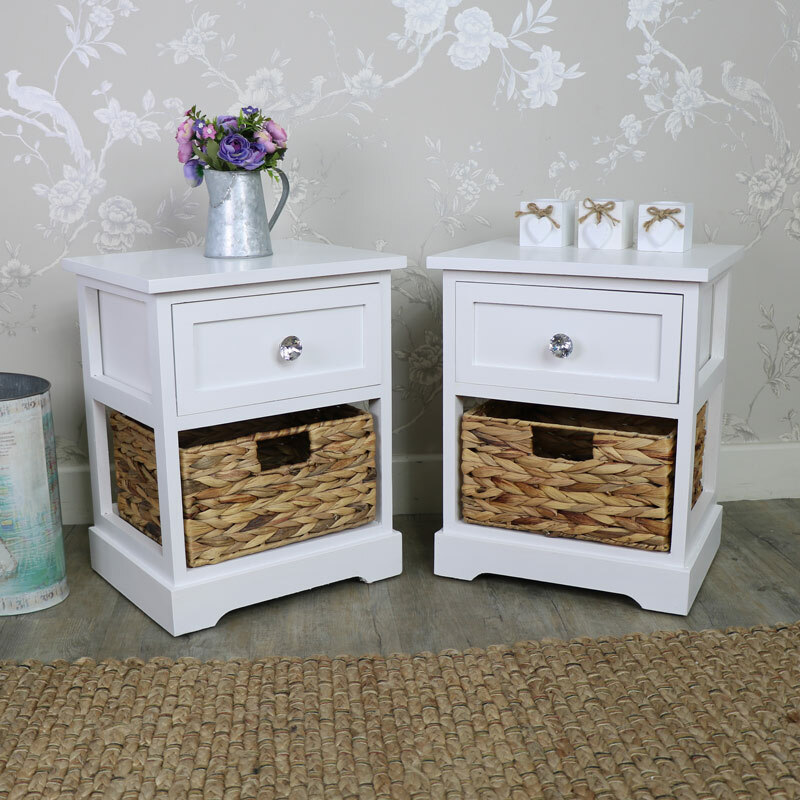 We love storage here at Flora Furniture, particularly wicker storage! 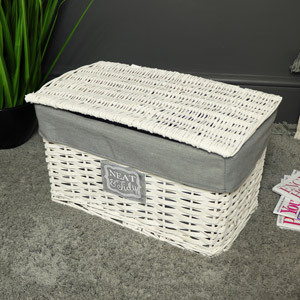 We have a large selection of wicker storage that would look amazing in a rustic, vintage, shabby chic, contemporary or country style home! 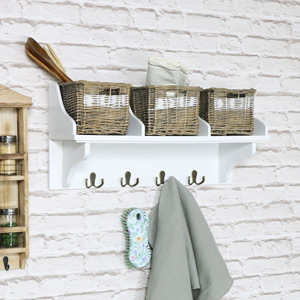 Our wicker storage ranges include the Salford white range, The Salford crystal white range, The Hereford Cream Range, The Hereford Crystal Cream Range, The Chateau Range and The Vintage Grey Range – so you can your wicker furniture in any of our most popular furniture colours! We have made sure you can view the entirety of our wicker furniture collection here, to help make your shopping experience quicker! 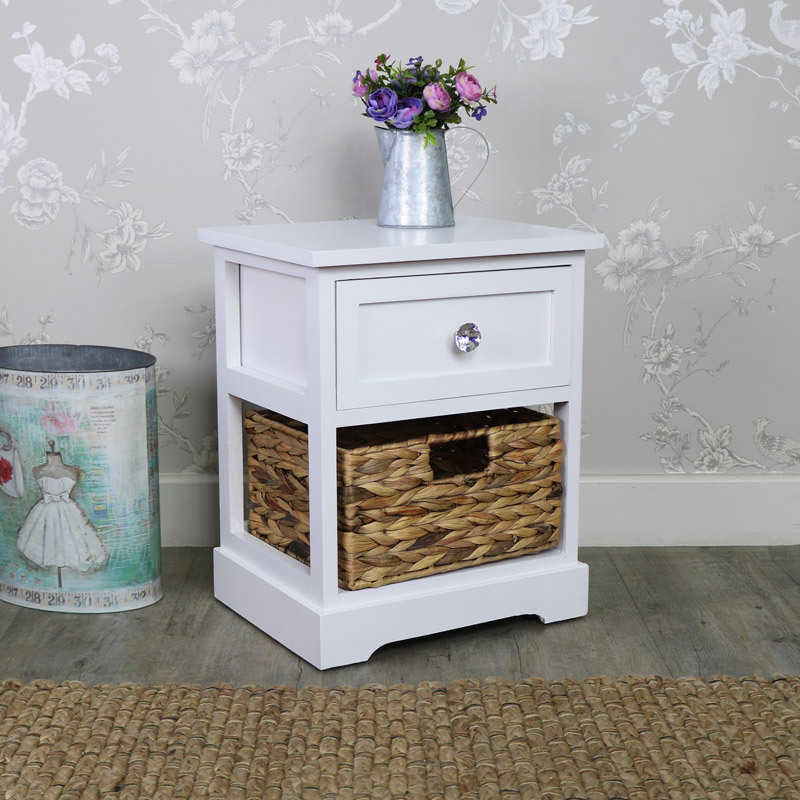 Items in our wicker furniture collections have been designed for bedroom, living room, bathroom and kitchen use! 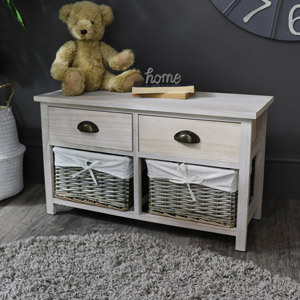 All of our furniture collections have been crafted with care and made from the highest quality materials available.